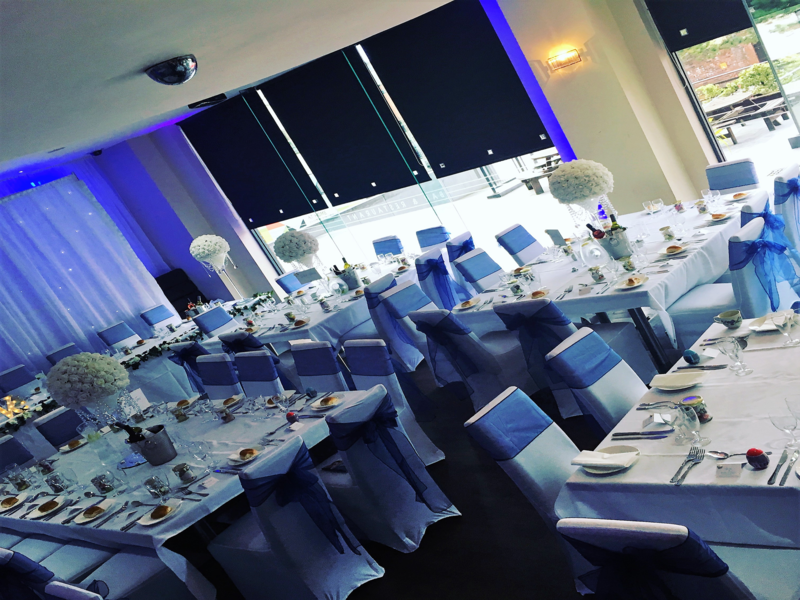 Osqas Function Rooms – We have three exclusive & very stylish function rooms available !!! At OSQA we have three stylish rooms ready to hire out for your own exclusive use. 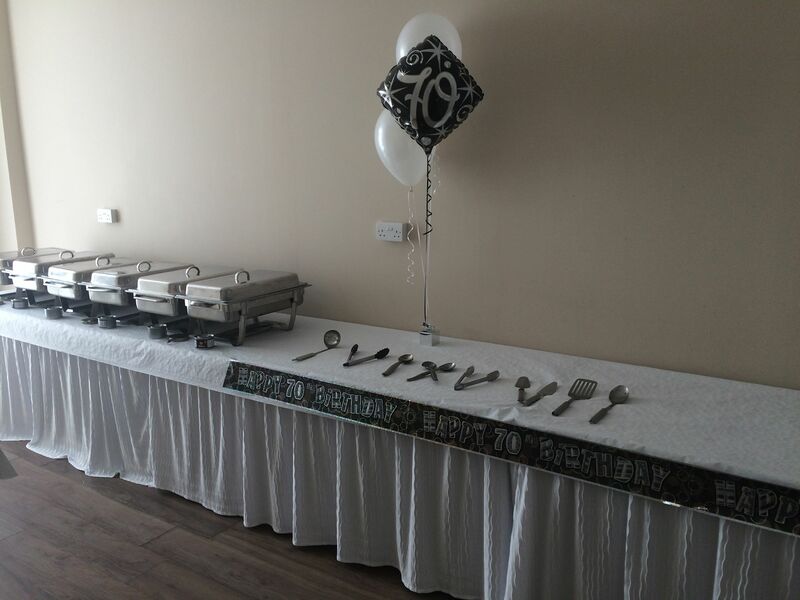 We cater for every type of party or event and our main room is the perfect choice for whatever your party needs including hot & cold buffet. 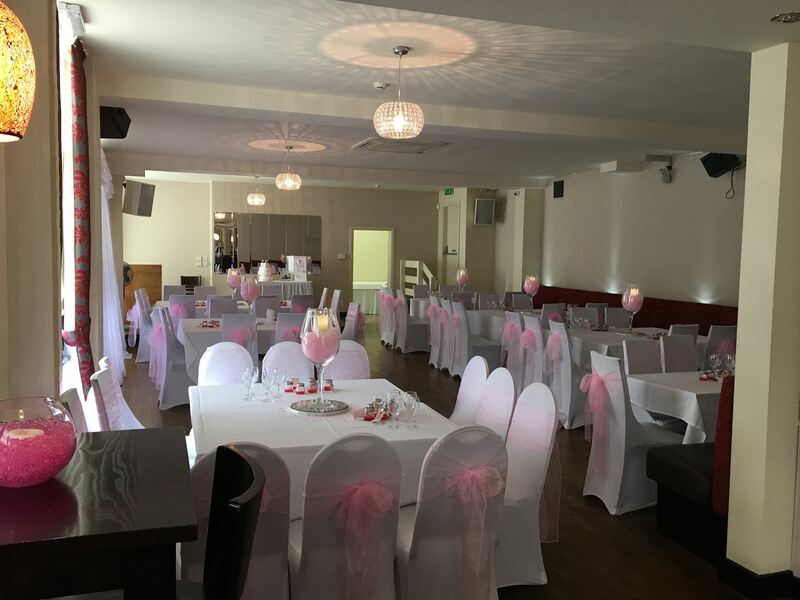 Our main room, which can accommodate up to 250 guests, includes a bar serving a range of beers wines and spirits, onsite kitchen offering waiter service and hot & cold buffets, and added to this, OSQA offers entertainment. 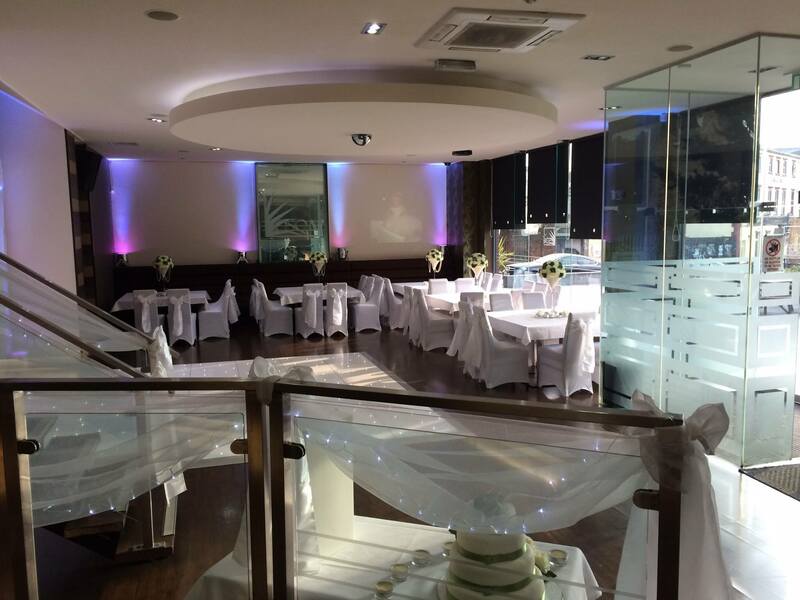 OSQA FUNCTION ROOM provides the perfect venue for your special occasion, minutes away from both Cathedrals and 5 minutes from the St Georges Hall registry office we are ideally situated in Liverpool city centre. We offer various buffet menus all at different prices and each menu has meal choices so you can choose exactly what you want. We also have vegetarian choices should you require them. 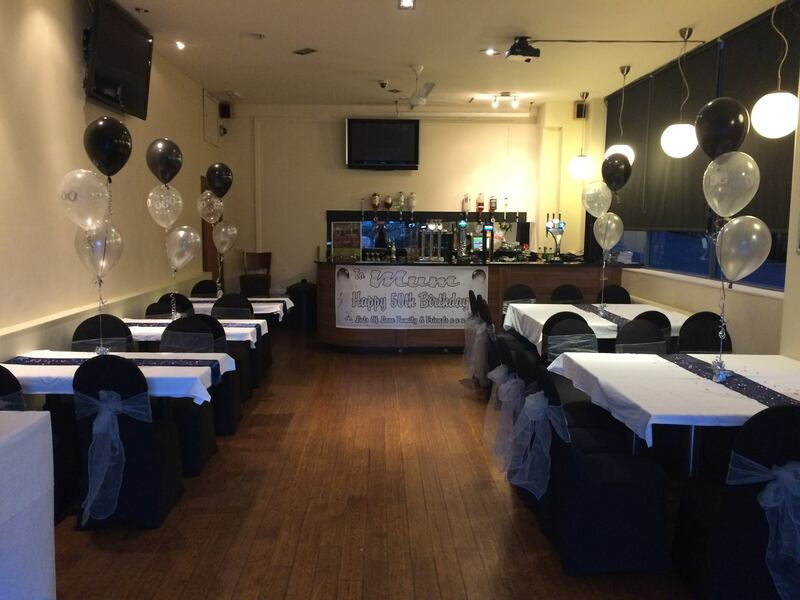 The OSQA sports bar is part of our main site and can be hired for smaller functions or can be used in conjunction with our large function room. 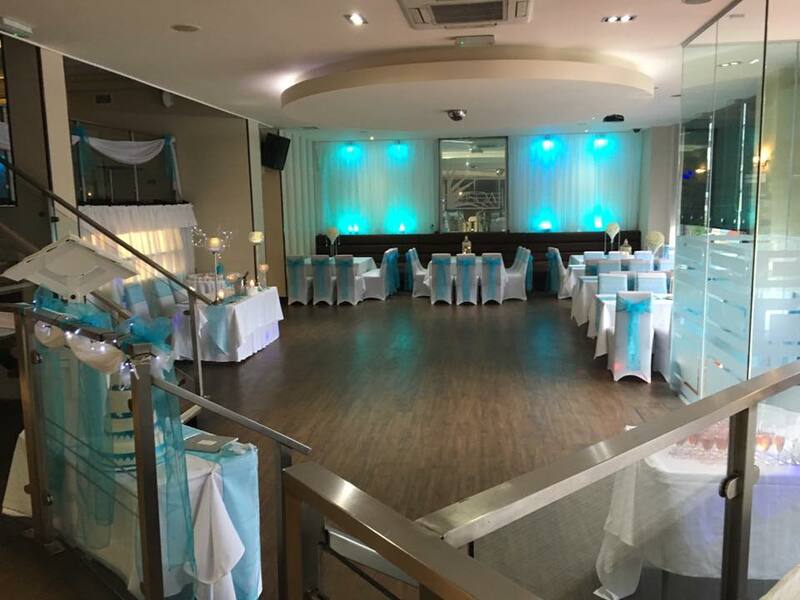 Our second venue – Arena bar holds up to 150 people and enjoys all of the excellent amenities that OSQA can offer, for example DJ, Security and catering.